Amaize Nutmeg Cupcakes - Leo Tunapika? Do you ever try out recipes printed out on the packs of food products? 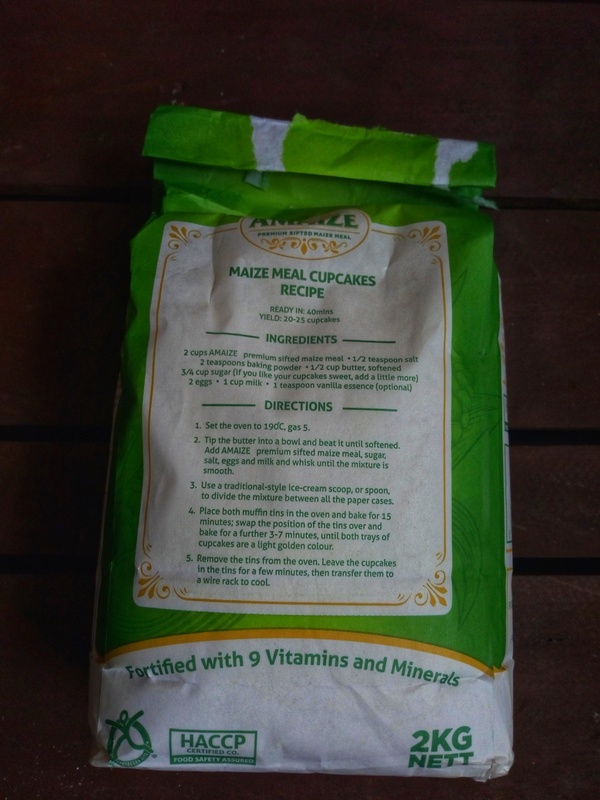 I decided to give this maize meal cupcakes recipe on the Amaize pack a try. 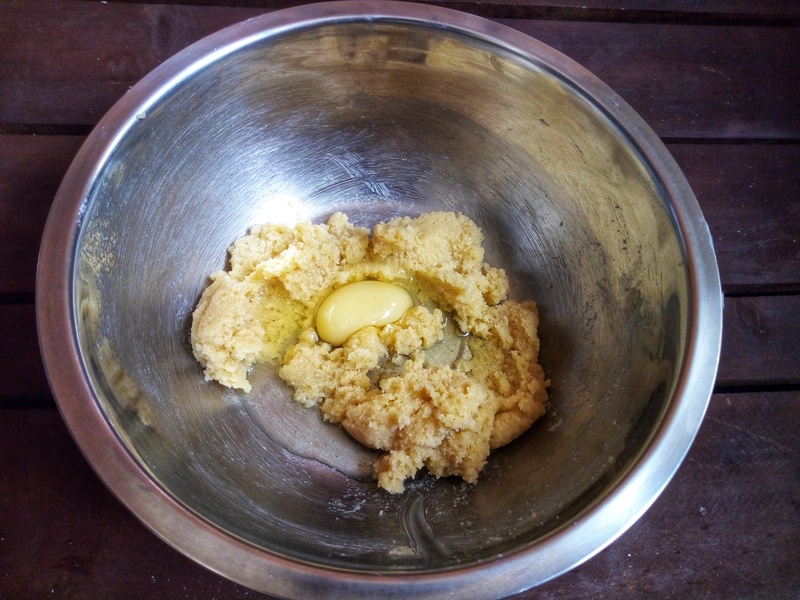 The only change I made to the ingredients was add some nutmeg to enhance the flavour of the cupcakes. Admittedly, I used my own method for mixing the ingredients. 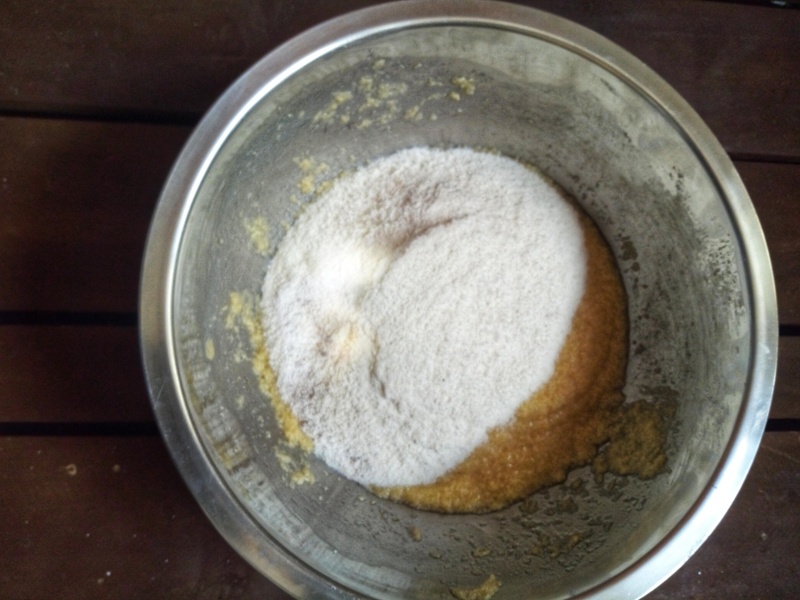 I started with mixing the sugar and margarine. 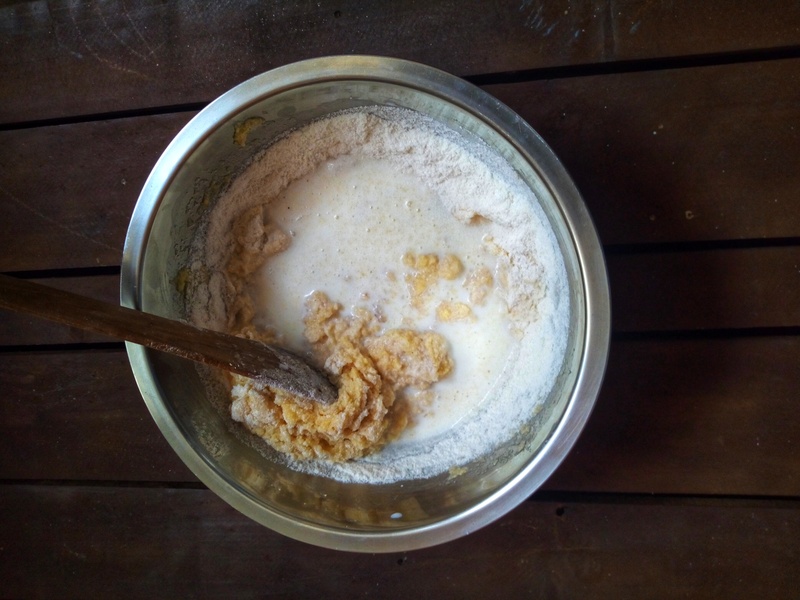 As usual no need for fancy equipment, using a mwiko, cream the sugar and margarine. 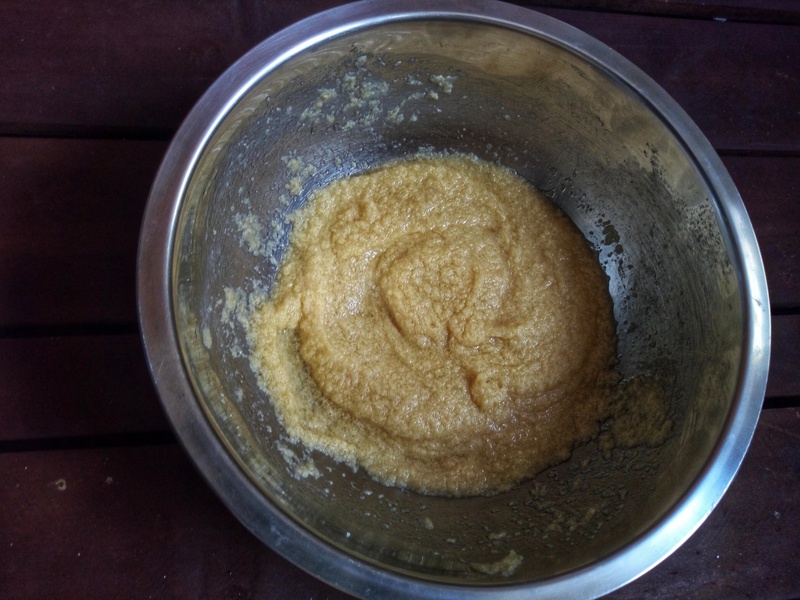 Once creamed, beat in the eggs one by one and add the vanilla essence. 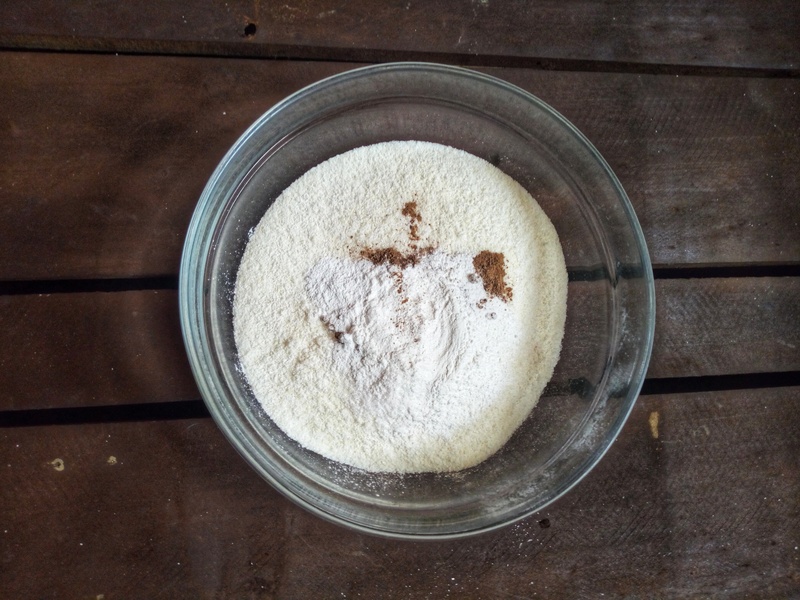 Combine the amaize, baking powder, salt and nutmeg. 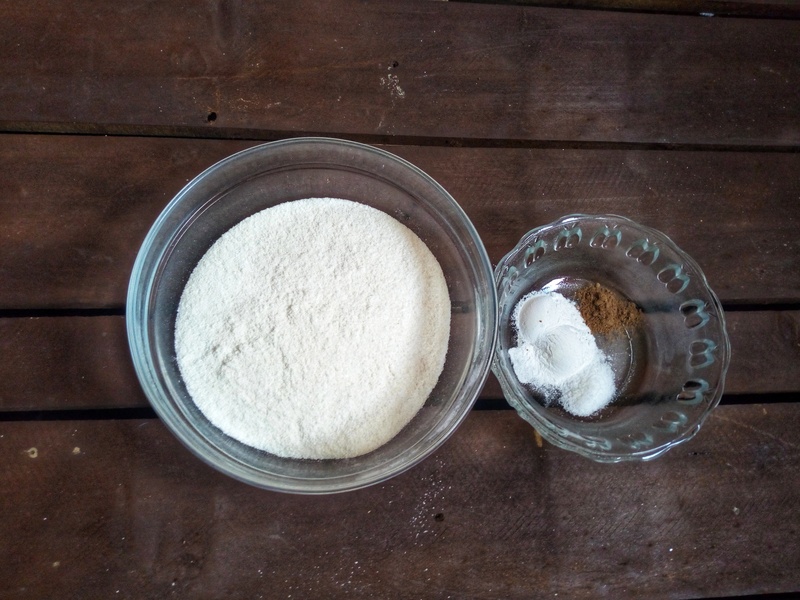 Add the dry ingredient mixture and combine until incorporated. Line your cupcake tin with liners and using a spoon scoop out the mixture and fill it up to two thirds of the liner. Bake at 180 degrees for 15 minutes, turn the tin around and bake for an additional 3 – 7 minutes. 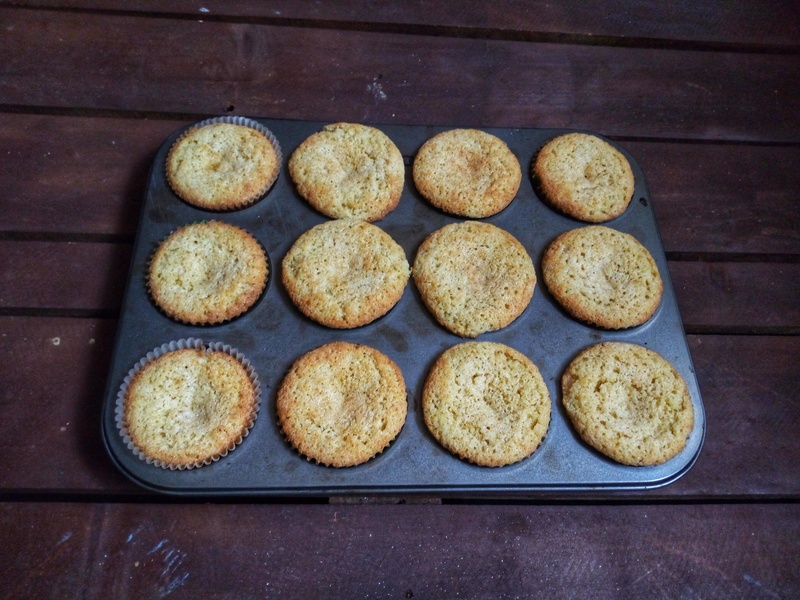 And there you have it, maize meal cupcakes. The nutmeg added such a fresh touch to the cupcakes, very delicious. 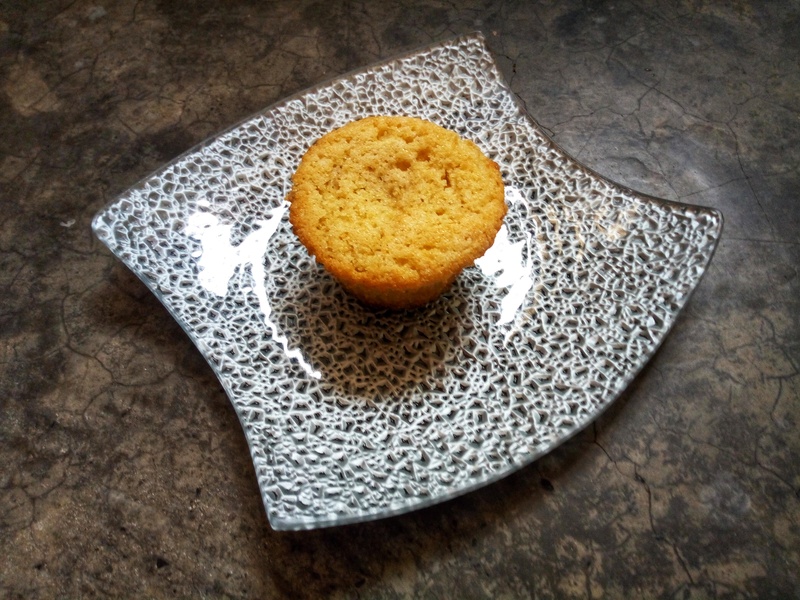 Ditch the all purpose flour this weekend and try these yummy maize meal cupcakes. Did I mention they are gluten free? 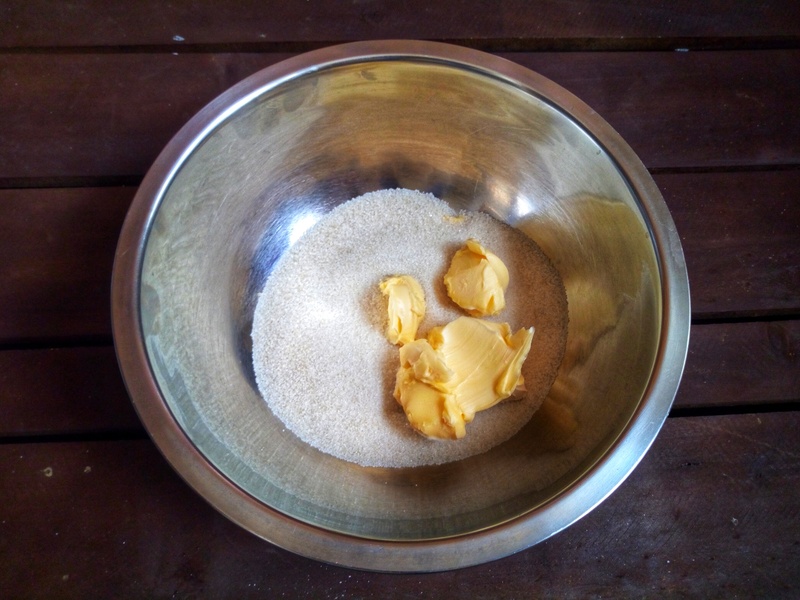 Using a wooden spoon or hand mixer, cream the sugar and margarine. Once smooth, beat in the eggs one by one. Add in the milk and mix until incorporated. 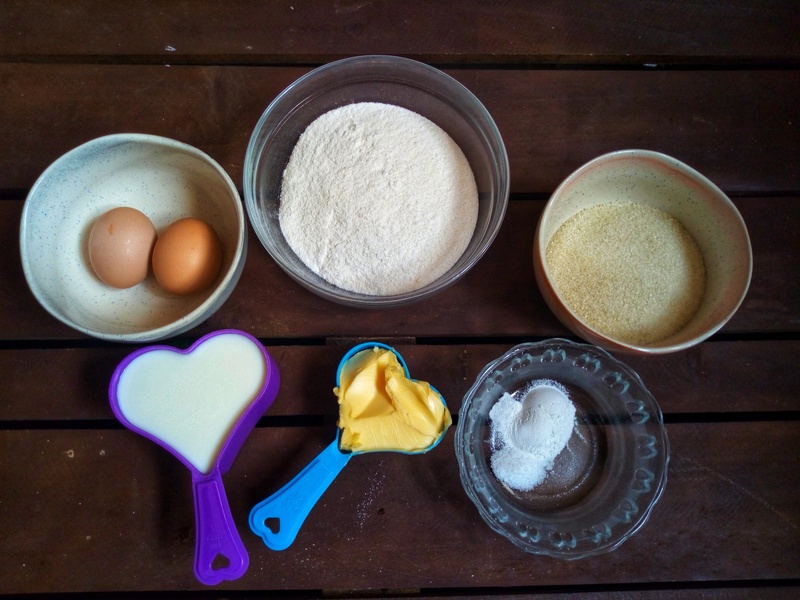 Divide the batter into a prepared cupcake tin. Bake for 15 minutes at 180 degrees C then turn over the tin and bake for an additional 3 - 7 minutes. Remove to cool then enjoy.